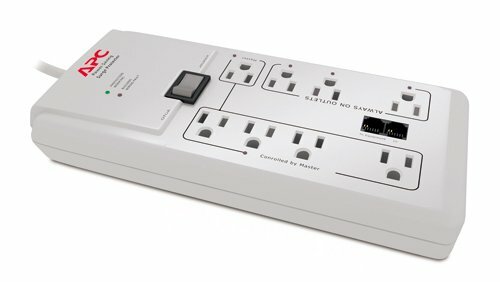 The jot multi-function power strip charger is a highly durable, ultra-portable charger for all kinds of electronic devices. ******1. 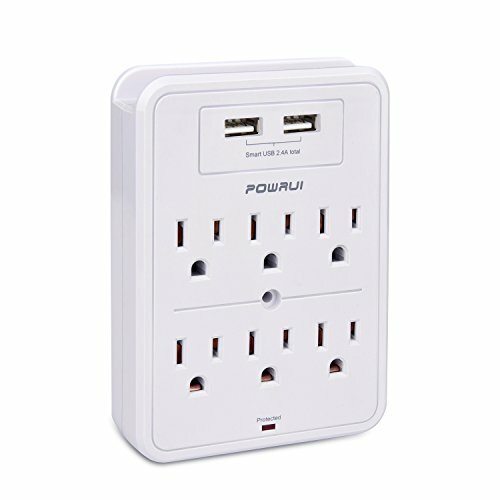 All in one design: 2 outlets surge protector + 4 USB charging ports (1x type c, 3x usb-a), convenient one-stop charging experience for you. 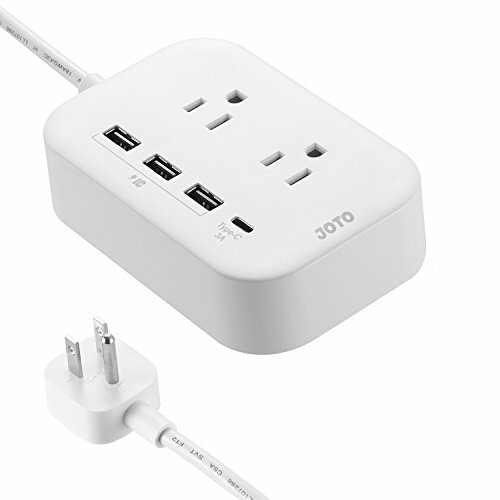 You can charge your cellphones, tablets, laptops, digital cameras and other USB / type c devices at the same time. ******2. 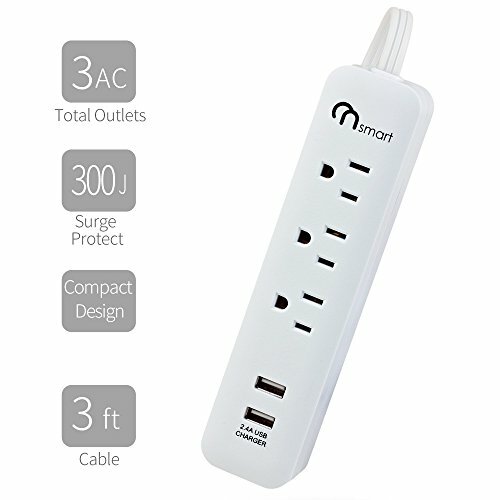 Portable size: this mini power strip charger can fit right into your palm, it is perfect for home/office use and convenient to carry around and take away for travel. *****3. Smart IC technology: chip inside intelligently detects the input current of the connected devices to maximize both compatibility and charging speed ( each USB ports: 5v 2.4A max, type c port: 5v 3a max). *****4. Sophisticated circuit design with over-heated, over-current, over-charging protection. Charging will be automatically stopped when battery is full.